Caterers have to work hard to please what some would consider a captive audience. 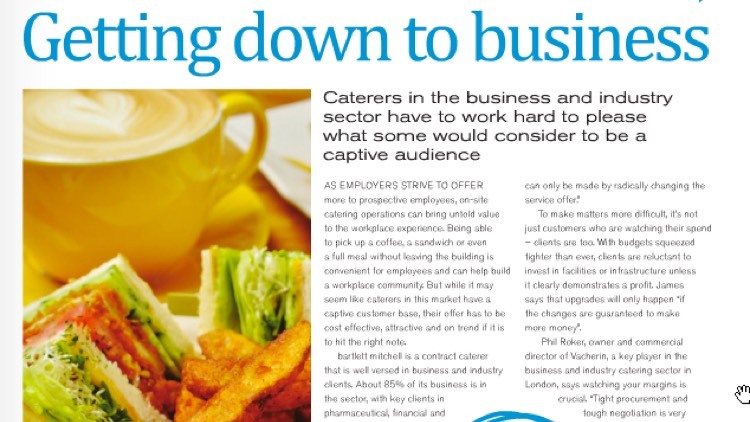 David James, Director of Food Service and Pete Redman, Executive Chef contribute their views to this subject in May 2013 FSM Magazine. You can read more here.